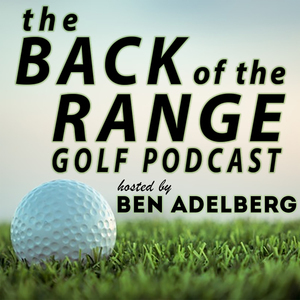 We found 10 episodes of The Back of the Range Golf Podcast with the tag “college golf”. Austin Cook, PGA rookie and winner of the 2017 RSM Classic, joins us this week at The Back of the Range Golf Podcast! After an amazing career at the University of Arkansas, Austin rose up the ranks on the mini-tours, found great success at Monday Qualifiers, and won in only his 4th event as a full-time member of the PGA Tour. Great stories and candid opinions from one of the top-ranked rookies on Tour!